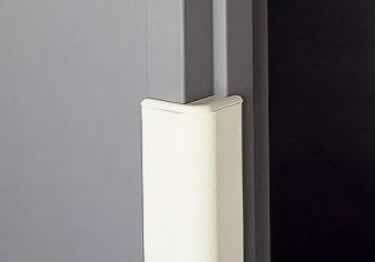 Protect door frames from daily abuse. Available in 3" x 3" x 3', 3" x 3" x 4', 3" x 3" x 8' sizes in 81 standard colors. On sale now, 10% off regular price. Starting at $69.18. 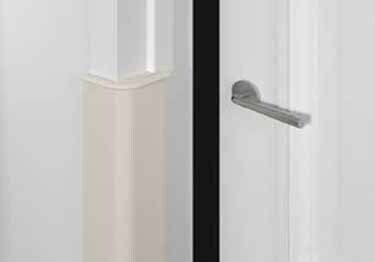 Add strength and Class A fire protection to your metal door frames. Starting at $90.26.